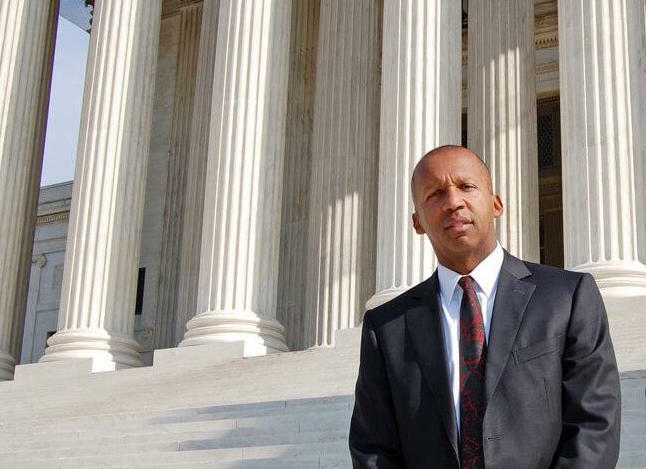 America’s long legacy of racial oppression is not a history to be proud of, but it’s one that Bryan Stevenson insists needs to be acknowledged and preserved. Prev Should the U.S. Government Restrict Fertilizer Use to Improve Water Quality? Next What Gender Equality Issue Matters Most To You?